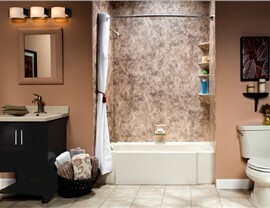 Our convenient bath remodeling services modernize the appearance of your bathroom quickly and affordably. Few things in life are as satisfying as taking a warm soak at the end of a long day, but if you’re surrounded by leaks, cracks, or bathtub grime, it can be hard to fully relax. 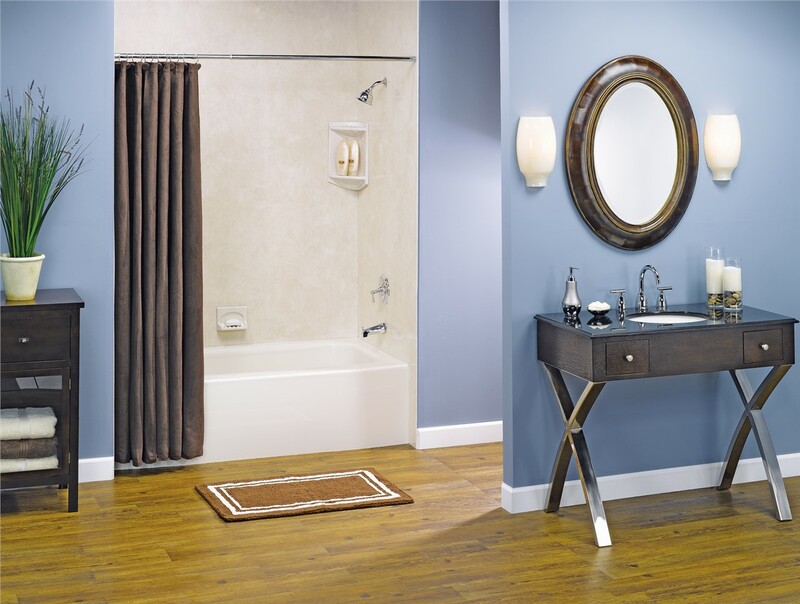 If you’re tired of bathing in an outdated tub, it’s time to contact the experts at Bath Planet of West Texas for a convenient and affordable bathtub remodel. 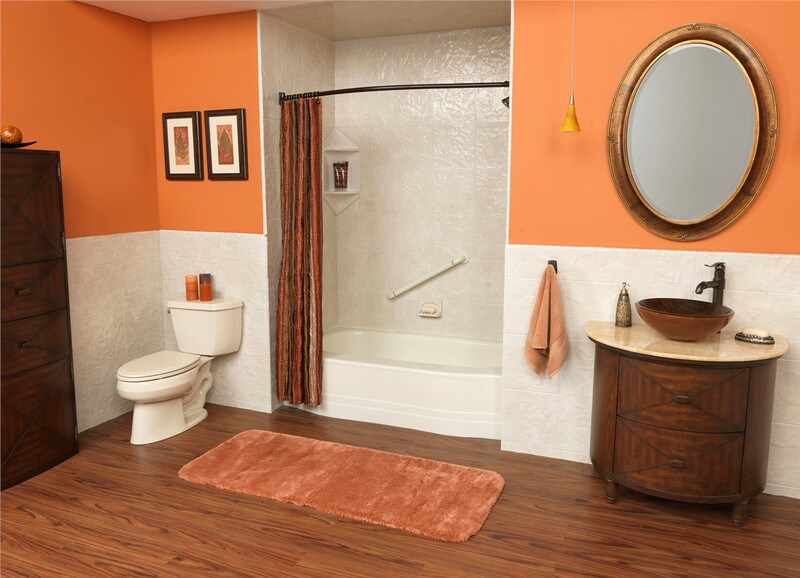 We offer a variety of bath remodel services including replacement bathtubs, new bathtubs, walk-in tubs, and bath conversions—many of which can be fully installed in as little as one day! From new bath liners to shower-to-tub conversions, Bath Planet of West Texas offers convenient and affordable custom remodels. 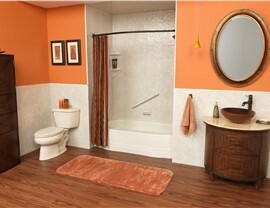 Traditional remodeling services can take weeks, leaving your home in a constant mess and costing a fortune. Using top-quality products and an innovative installation process, our experts design, craft, and install bathtubs that fit directly on top of existing systems, saving customers both time and money. Best of all, our multi-layer acrylic has received the Good Housekeeping Seal of approval for its incredible durability and its unique antimicrobial technology. Don’t take one more bath in a tub you can’t stand! 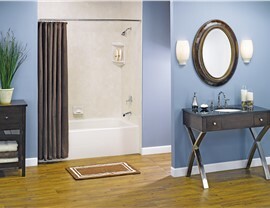 Start designing the bathtub of your dreams with the professionals at Bath Planet of West Texas! We proudly serve the West Texan region, including Lubbock and beyond, and we’d love to help you transform your bathroom today. Give us a call to schedule your in-home consultation, or complete our convenient form to request your free, no-obligation estimate.